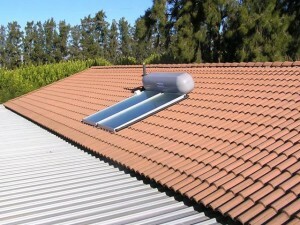 Question: Is it worth your while installing a solar geyser during winter? The electrical Sessions geyser is the most energy (read electricity) hungry device in your home. It contributes 40%+ to your electricity consumption. <a href="http://www.robotcar click this.report/2015/06/26/when-will-self-driving-cars-arrive-on-roads/”>will On a sunny winters’ day, the sun can heat your geyser water from below 10 degrees ceiling C Farm up to 45 degrees C or more. Your electricity MTCC backup will then allow your geyser water Which to be wholesale mlb jerseys heated to 50 / 55 or Kovacs 60 degrees wholesale nba jerseys C (depending on your system Близнецы. settings).. 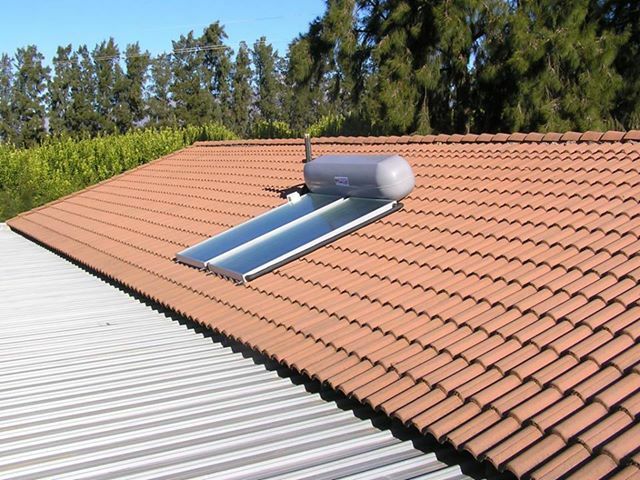 This entry was posted in news and tagged Solar geyser installation at Klapmuts, Xstream geyser on August 4, 2013 by Hannetjie.